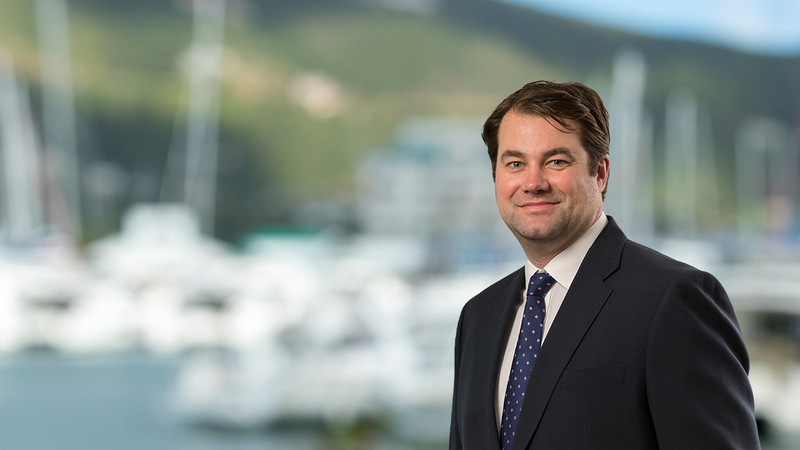 The BVI High Court, Commercial Division has, in a first for the jurisdiction, appointed "light-touch" joint provisional liquidators to BVI incorporated companies for the purpose of pursuing a debt restructuring. 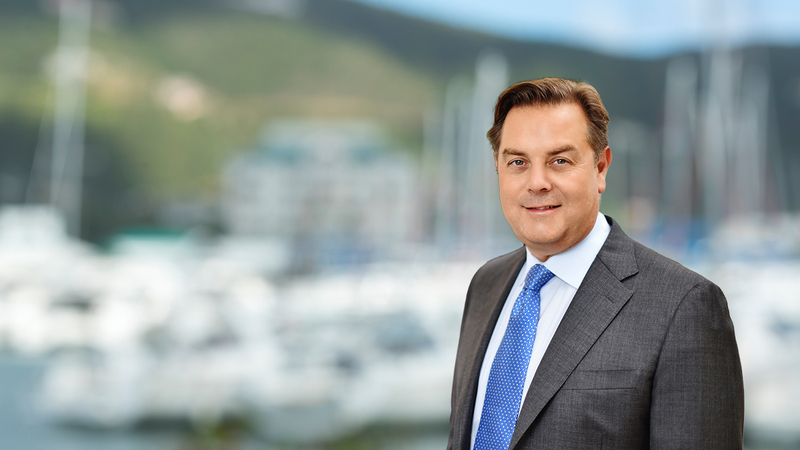 This is an important development in BVI law, giving the BVI similar restructuring tools as a number of other offshore jurisdictions, and makes the BVI a more attractive restructuring jurisdiction. 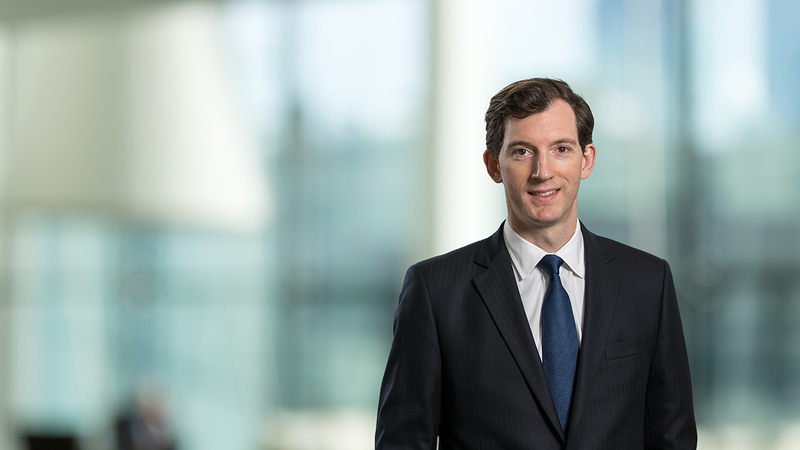 The BVI High Court, Commercial Division has, in a first for the jurisdiction, appointed "light-touch" joint provisional liquidators ("RPLs") to BVI incorporated companies for the purpose of pursuing a debt restructuring. 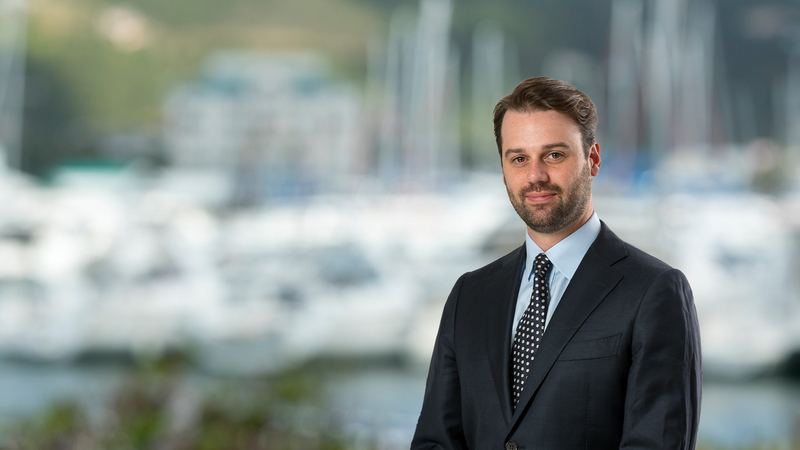 This is a significant departure from the traditionally held view that provisional liquidators could only be appointed in the BVI as an interim measure to protect a company's assets pending the hearing of the winding up petition. The availability of RPLs in the BVI provides a BVI company and/or a foreign company with a connection with the BVI with the ability to obtain protection from actions by individual creditors (although secured creditors remain able to enforce) while formulating and/or implementing a restructuring plan. As the RPL procedure is usually one of debtor-in-possession, the directors will ordinarily remain in day to day control of the company, subject to the supervision and input of the RPLs. The appointment of RPLs can therefore be used as a method to obtain a restructuring moratorium whilst leaving management in place. This is an important development in BVI law, giving the BVI similar restructuring tools as a number of other offshore jurisdictions, including Bermuda and the Cayman Islands. These tools make the BVI a more attractive restructuring jurisdiction. 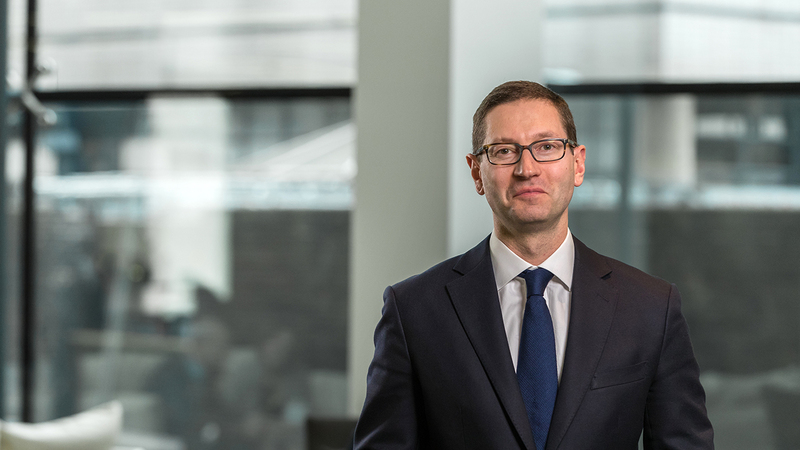 Notably RPLs can be used in support of foreign restructuring proceedings (as was the case here – with the restructuring being driven from Brazil) or to drive the restructuring from the BVI. The Maples Group acted for the secured creditors.